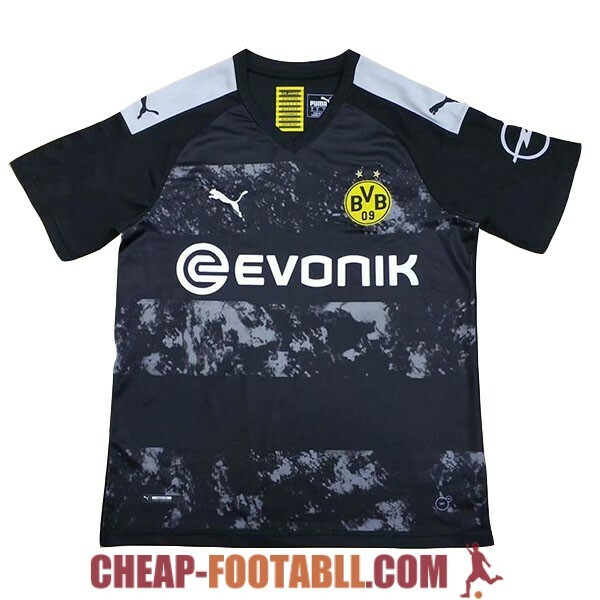 If you want to buy cheap dortmund shirt for 2018-19 season, buy it here in cheap-football.com , Check our exclusive range of dortmund Football Shirts / Soccer Jerseys and Kits for adults and children at amazing prices. 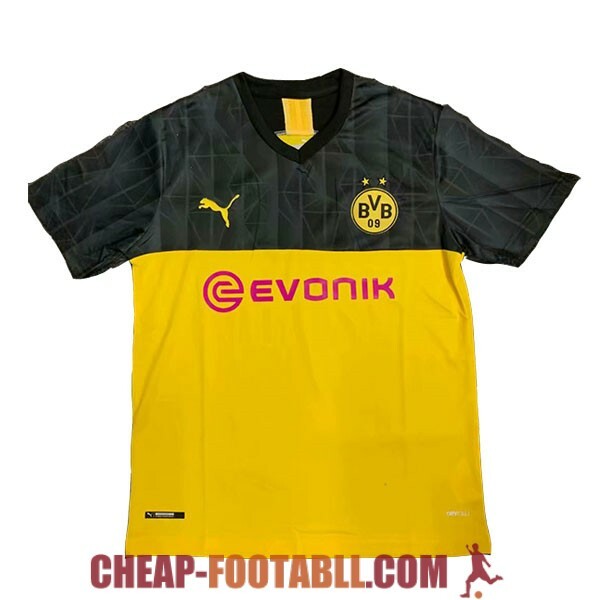 Get the cheap dortmund jersey shirts, soccer kits with wholesale price, Free Shipping Worldwide! 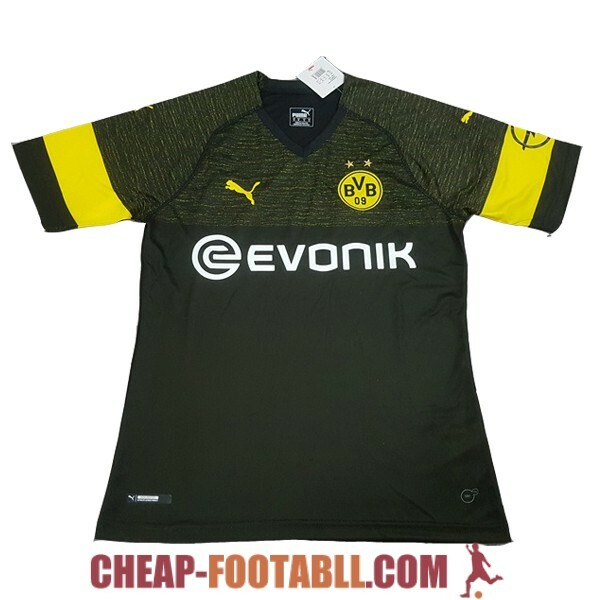 Borussia is a club of soccer of the west of Germany, It was founded on December 19, 1909 . It plays in the first division of the Bundesliga, where it is located in the fourth position in the historical table with eight titles. 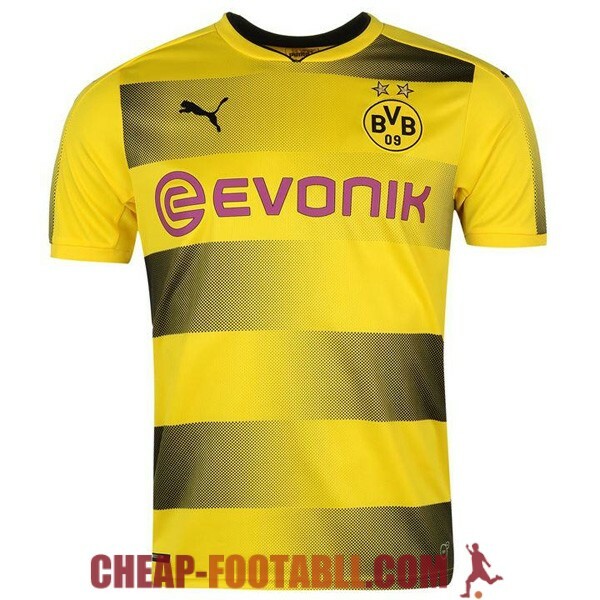 It is one of the most successful clubs in Germany. The club has the highest average attendance of any football club in the world, Borussia is positioned among the highest income clubs in Germany, and as the second most important German football club worldwide.